I am on the biggest lemon kick lately. Lemon everything! And we only have a few weeks to enjoy all the lemon summer flavors before the cravings for pumpkin and fall recipes start! 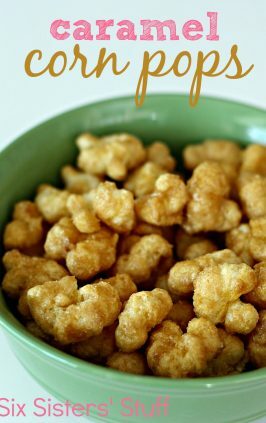 This Lemon Popcorn is perfect for your weekend movie nights, or just a light delicious snack for the pool. 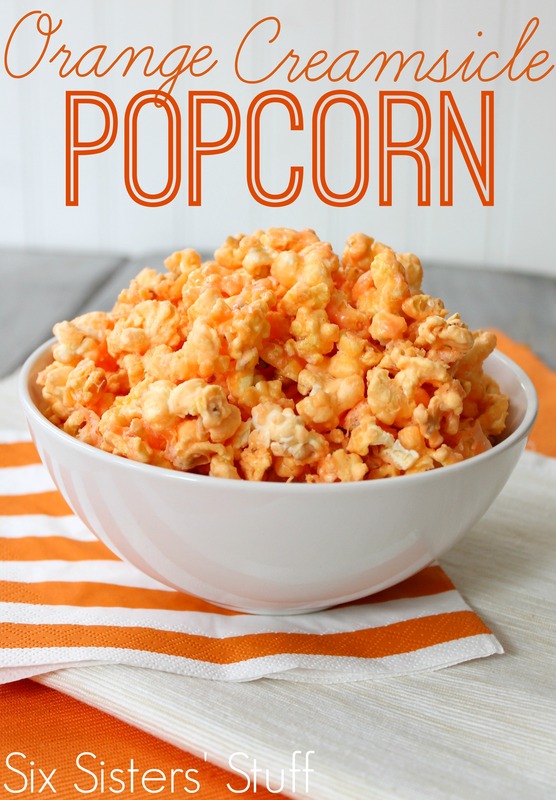 6 cups popped popcorn (you can use kettle corn but I just used plain popcorn). 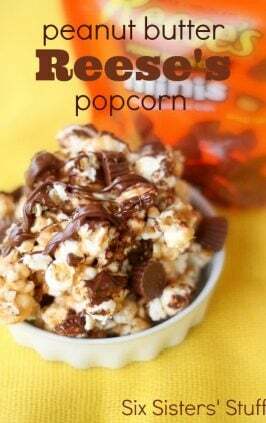 Pour 6 cups of popped popcorn into a large bowl. 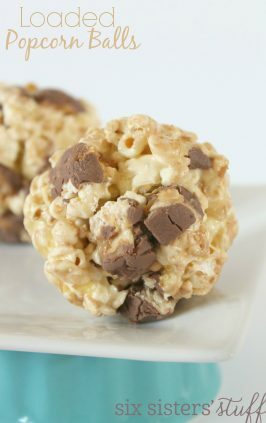 In a small bowl, pour white chocolate chips and microwave in 30 second increments stirring in between until smooth. Pour in vegetable oil and mix until combined to make mixture smoother, and easier to pour. 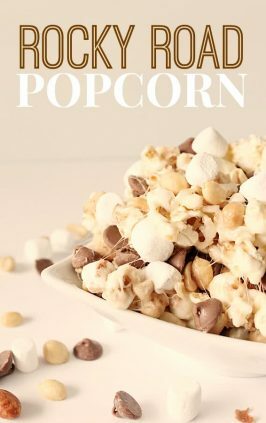 Pour the melted chocolate over the popcorn and mix in carefully so the white chocolate evenly covers the popcorn. 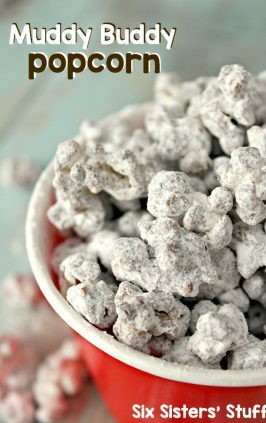 Spread the chocolate covered popcorn out on a piece of parchment paper or aluminum foil until chocolate hardens. In a clean medium sized bowl, melt the butter until it is almost complete liquid. Mix until it creates a thick glaze. Add the lemon extract and food coloring. Mix until it is fully combined and the flavor and color is all mixed together. For a brighter yellow glaze, you can add a few more drops of food coloring. 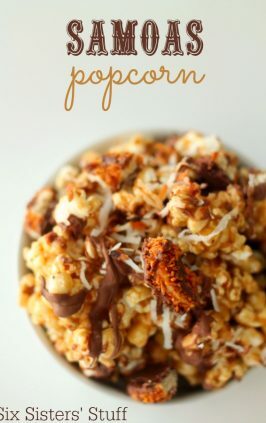 Drizzle the glaze over the white chocolate hardened popcorn. 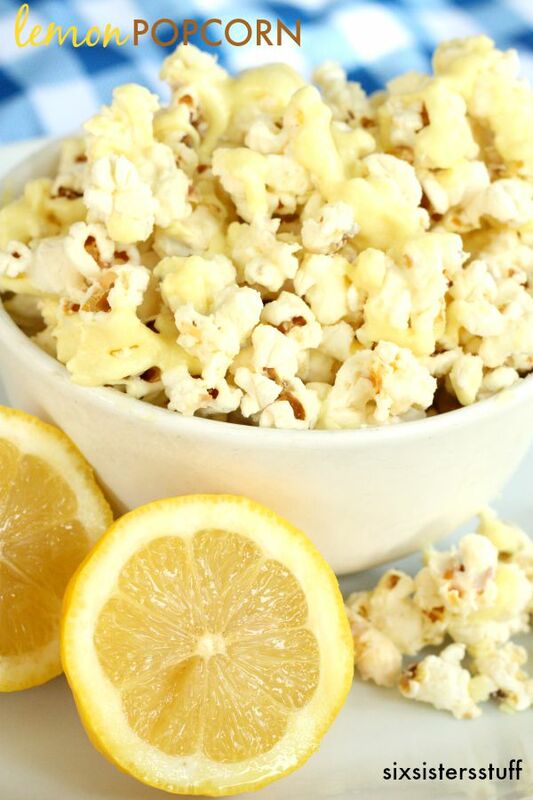 so i definitely am not a popcorn person but this lemon trick makes me want to try it again! thanks for sharing that idea! I was confused on the 1T of fresh lemon juice. Directions do not mention it. I added it to the chocolate and it seized up. So i tried recipe without it. Also felt the glaze was too thick and didn't drizzle very well. The white chocolate was too much for me. I may try this again with just the lemon glaze...if I ever come out of the sugar coma ?.